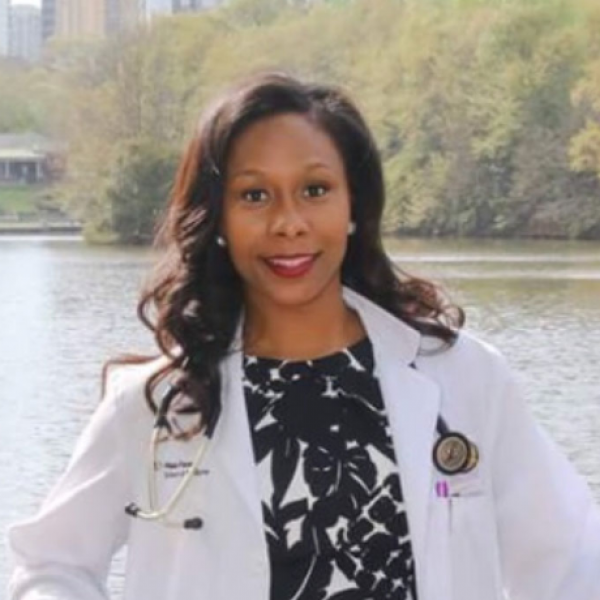 Kirsten Battles, MD is a resident in anesthesiology at Wake Forest Baptist Medical Center. She has been involved in her program’s Residency Recruitment Committee and Community Outreach Committee during her training. Kirsten also serves as a Resident Delegate for ASA. She is a native of Georgia and UGA alumna. Connect with her on Facebook and Instagram at @kirsten.md where she is often showcasing her journey through medicine!